This girl ORDERs EXPENSIVE clothes from BULGARIAN web as bazar.bg and olx.bg. Soon as she getting the order, begins to THREATENS that if you do not return her money she WILL UPLOAD your PERSONAL INFORMATION on the Internet! She THREATENS with ANONYMOUS profiles! She WANTS clothes and shoes - WITHOUT Paying! жалоба на Кредит Европа Банк !! Milena твое место в тюрьме!!! Milena you stupid liar, you sent 670 € for a jacket Plein and you send me cheap product! 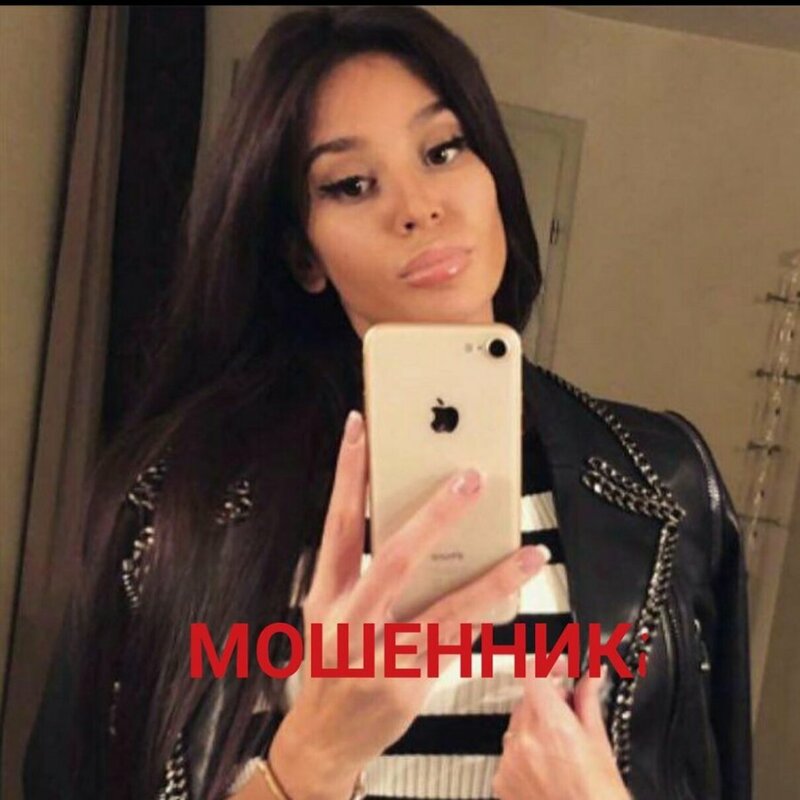 milena milcheva ты шмара дешевая!